The Association of Estonian Marine Industries started as a keeper of wooden boat building traditions in 1997. 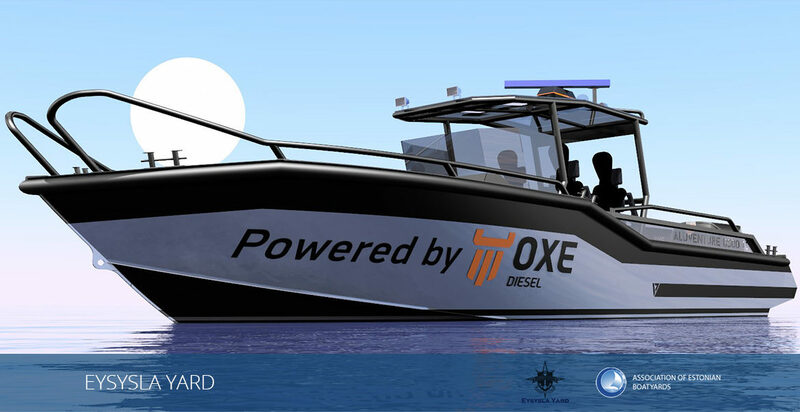 A rapid development of small craft building and shared interests of businesses brought along the first expansion and the name of the Association of Estonian Boatyards in 2009. 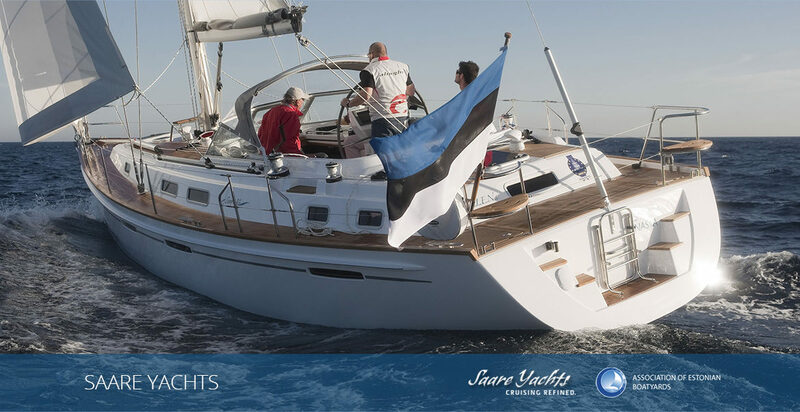 For today the Association connects nearly all the biggest Estonian boatyards and subcontractors, aiming at developing Estonian marine industry – shipbuilding, off-shore industry and the sectors related to those. 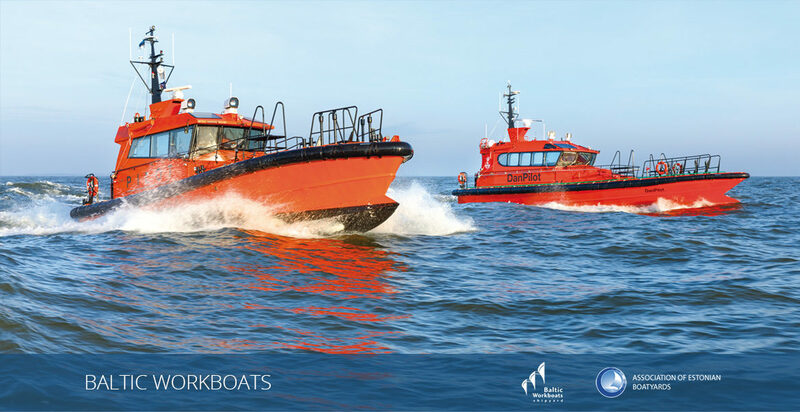 The Association stands for the interests of Estonian marine industry in public sector and international organisations, coordinates cooperation, joint marketing and image building projects, contributes to the development of the sector related study programmes and to the popularisation of the professions as well as mediates marine industries related information. The home base of the association is situated on the Estonian island Saaremaa (Ösel).